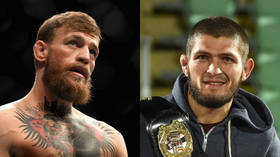 UFC chief Dana White has revealed how he sees the futures of Conor McGregor and current lightweight champion Khabib Nurmagomedov panning out, amid fervent speculation over the pair's paths following their recent suspensions. 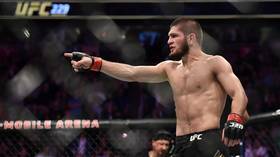 Nurmagomedov and McGregor were both sanctioned by the Nevada State Athletic Commission (NSAC) last week over the brawl that followed the Russian’s fourth-round submission win at UFC 229 in October. 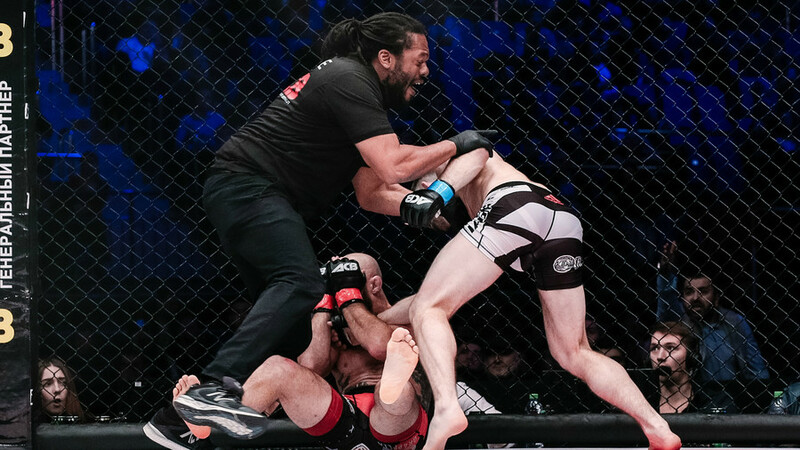 The Russian lightweight king was hit with a $500,000 fine and backdated nine-month ban, while the Irish former champ was slapped with a six-month suspension and $50,000 fine. 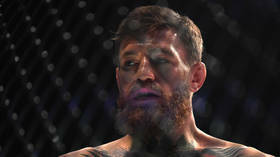 McGregor will be free to return to the Octagon from April 6, and many would ultimately see a rematch against Nurmagomedov as the biggest – not to mention most lucrative – option for the UFC. 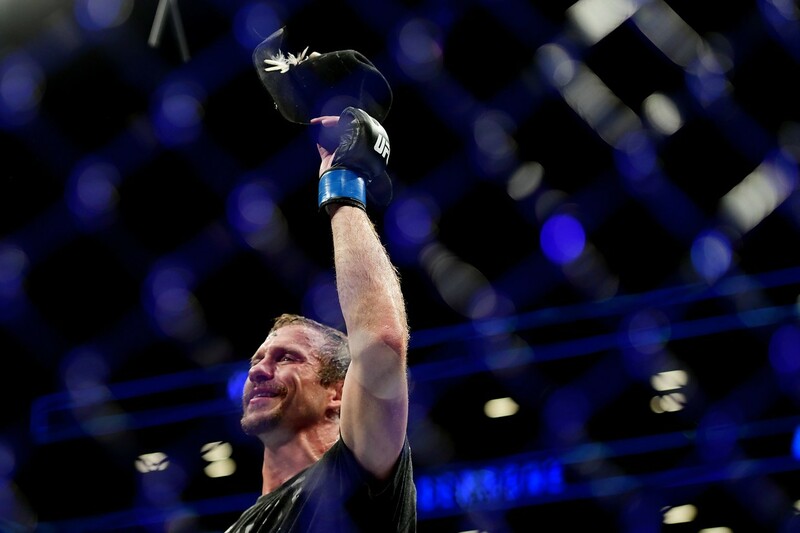 But speaking to MMA Junkie in Melbourne, Australia, ahead of UFC 234 this weekend, promotion chief White said a summer showdown with US veteran Donald ‘Cowboy’ Cerrone would be his immediate priority for the Irishman. 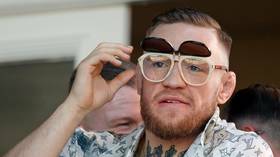 “I’d like to see Conor fight this summer, if those two [McGregor and Cerrone] want to fight each other, they’ve both earned it,” said the UFC boss. 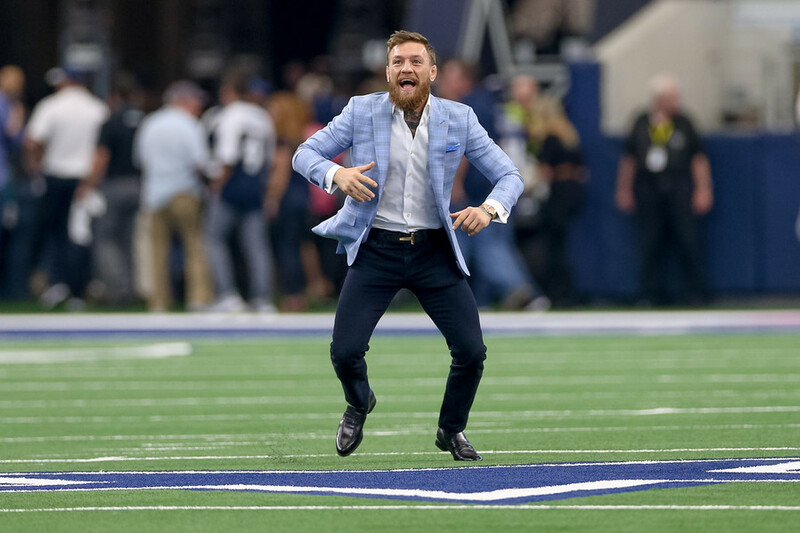 “Cowboy’s fought anybody we’ve ever put against him… we throw this young killer [Alexander] Hernandez at him, Cowboy’s the underdog, he goes in and does it the way he did it, and then Conor’s fought everybody. 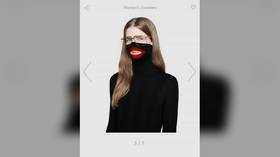 “If these two want to fight, I’m down,” White added. The match-up would be a crowd-pleasing option, and calls for the showdown have continued to grow after Cerrone dismantled Hernandez with an impressive second-round TKO win in January. 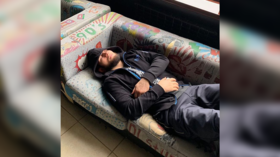 Meanwhile, reigning champion Nurmagomedov, 30, has vowed not to return to action until his two teammates, Zubaira Tukhugov and Abubakar Nurmagomedov, have seen out 12-month bans for their role in the UFC 229 carnage. 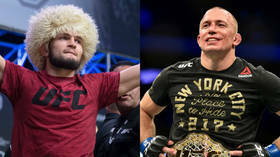 That would mean fighting no earlier than October, and Nurmagomedov himself has said his preference would be for a Madison Square Garden “legacy” meeting in November with Canadian legend Georges Saint-Pierre. 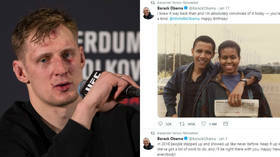 Most recently, he has again toyed with the idea of a summertime switch to boxing, potentially to face Floyd Mayweather in a megabout in front of 100,000 fans in Moscow. White, though, says he won’t be making plans for Khabib until he talks directly with the Dagestani fighter – and is adamant that former interim champion Tony Ferguson should be next in line. 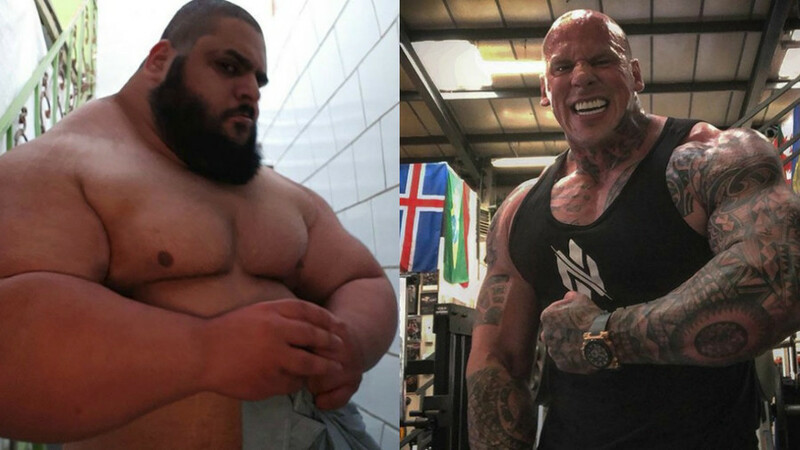 “Of course Tony deserves it [a title shot at Khabib], he’s the number one contender, he’s the guy, and that’s the fight,” White said. 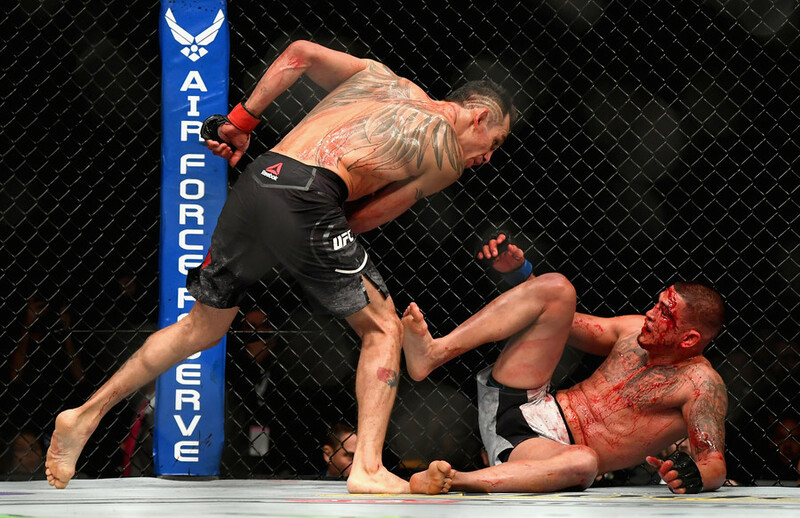 Ferguson returned with a second-round TKO win over Anthony Pettis in a slugfest at UFC 229, and has previously been scheduled to face Nurmagomedov as many as four times, with health issues of varying kinds conspiring to scupper the bout on each occasion. 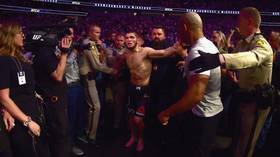 Khabib’s team have offered mixed signals on Ferguson – with manager Ali Abdelaziz most recently saying ‘El Cucuy’ was not worthy of a title shot. Nurmagomedov himself has said he expects the UFC to set up an interim title fight between Ferguson, 34, and fellow US brawler Dustin Poirier, 30, while he sits out his ban. Moving on to the heavyweights, White said current champion Daniel Cormier had “three fights left,” and that “in a perfect world” you would see the former ‘champ champ’ take on Brock Lesnar, Stipe Miocic, and Jon Jones before calling time on his career.